The 3DS eShop is bringing some high price items to show off this week, with Pokedex 3D Pro ($14.99 -- wait, what?!) 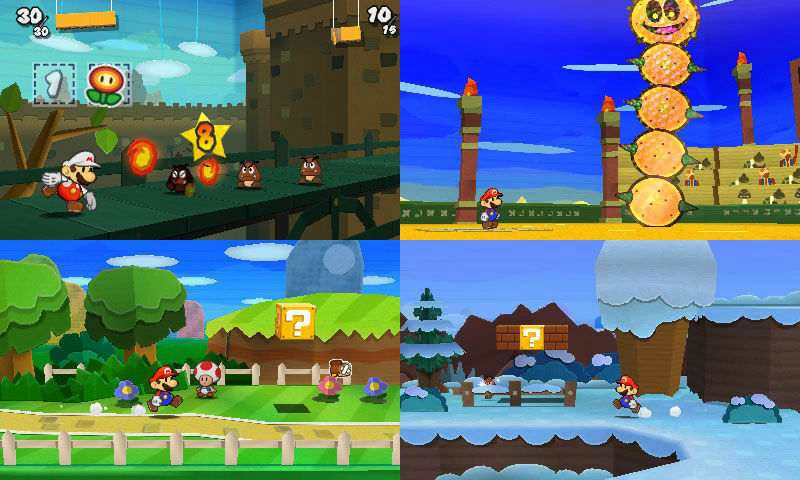 and Paper Mario: Sticker Star ($39.99). Remember that the Paper Mario digital download is included in the Donkey Kong promotion, and the new Pokedex app fleshes out the previously supported 150 strong free app to 649. If those are too rich for your blood, there's Johnny Hotshot ($5.99) and Dress to Play: Cute Witches! ($3.99). There's also a demo for Disney's Epic Mickey: Power of Illusion. DSiWare wise, there's Come On! Dragons (200 Points) and Smart Girl's Playhouse Mini (500 Points). If your Wii is still plugged in you can get the classic Sengoku 2 on WiiWare (900 Points). Thankfully, you now know how easy it is to transfer it to the Wii U! As for what I'm getting, I'm probably just going with Sticker Star this week, and the demo for Power of Illusion.